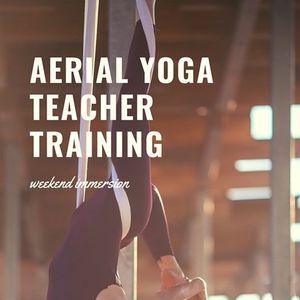 Join us for our 20 hour weekend immersion Aerial Yoga teacher training. 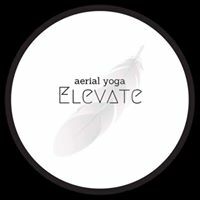 Perfect for teachers and students of yoga, pilates, dance, barre etc. Previous fitness or yoga teacher training is recommended but not a pre-requisite. 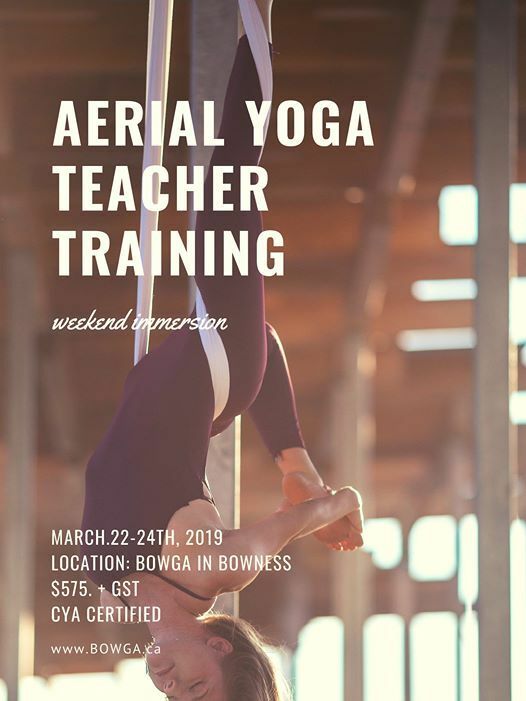 Many of our previous Aerial Yoga TT weekends were sold out so register today!